tired and drained of energy no matter what you seem to do. In this eBook, I share information that I spent thousands of dollars to learn from my functional medicine doctors. I'm passing on what I've learned for only the cost of an eBook. 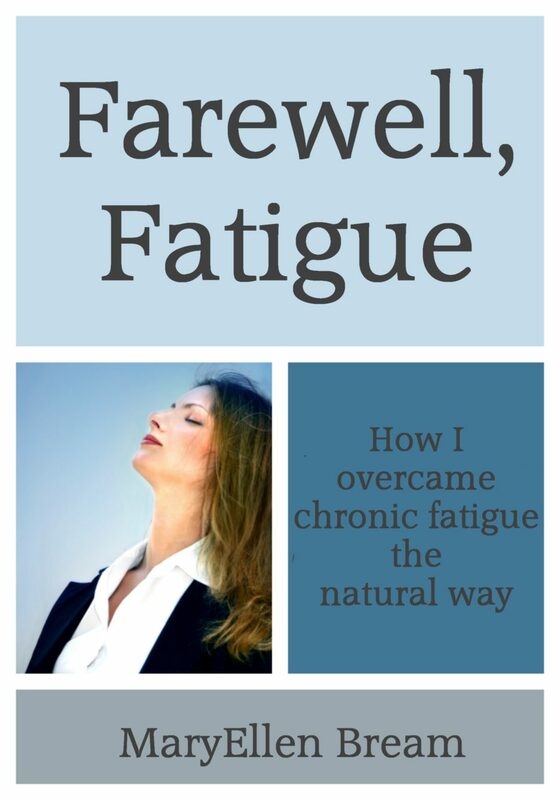 How to overcome fatigue naturally, without the need for medication. Disclaimer: This eBook is in no way intended to be medical advice. I am simply sharing my personal experiences.